We had a blast at our Launch Party. Missed it? No worries! 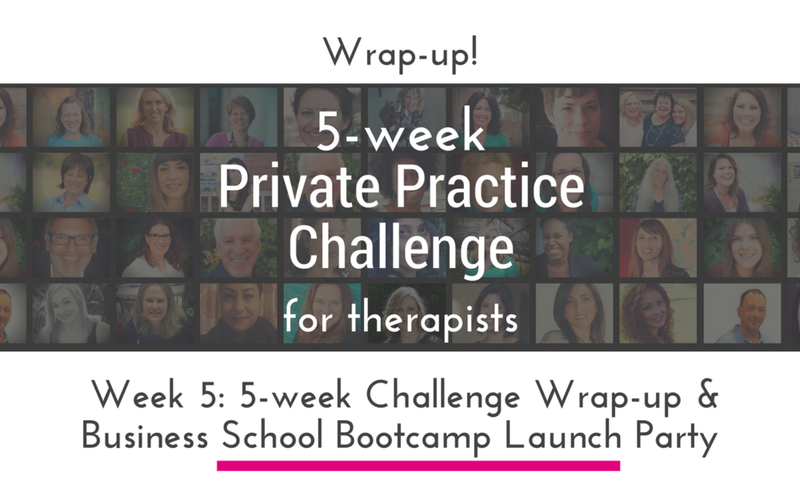 If you missed the LIVE Business School Bootcamp Launch Party here is a recording just for you! Grab your interview for bootcamp now! Doors close on March 23rd and they won't open again until 2019!